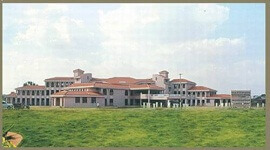 JSS Ayurveda Medical College and Hospital Mysore was established in the year 1996-97 by JSS Mahavidyapeetha JSSAMCH(JSS Ayurveda Medical College and Hospital) is recognized by the Central Council of Indian Medicine, New Delhi and affiliated to the Rajiv Gandhi University of Health Sciences (RGUHS), Bangalore, Karnataka. 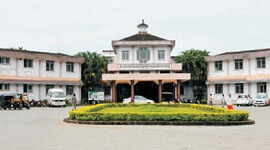 The institution offers best-in-class education to shape the career of many ayurveda students. The 15 acres of campus is spread over 15 acres and situated at the foot of Chamundi Hills in Mysore which is close to the magnificent Lalith Mahal Hotel. JSSAMC&H is fully equipped with modern amenities to cater to the rising need for ayurveda education and ayurveda healthcare services. 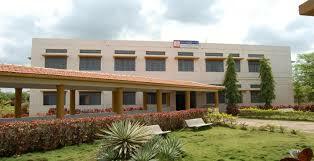 The institution has an excellent team of faculty and a hospital offering many types of therapies. 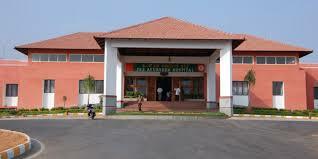 JSS Ayurveda Medical College provides quality education and focuses on overall development of the individual with human values through education, clinical applications and research. The institution aims to revive the ancient glory of Indian Medical heritage. 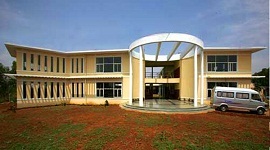 The students of this institution will have a unique experience during their expedition of learning the ancient wisdom along with modern medical science that would enable the students to enter into practice or research in that field. 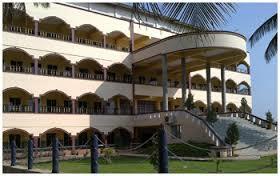 The institution prepares the students for a prosperous and splendid career in the various areas of Ayurveda. The main goal is to teach what we practice and practice what we teach. Public awareness on Ayurveda is increasing and people have started to realize that the cause of imbalances in our health is a direct corollary of the imbalances in outside environment. There is no way of achieving health by disconnecting ourselves from nature. by embracing and embodying Ayurveda people can enjoy the invaluable benefits of health. 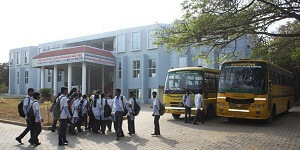 The college offers students exemplary research environment to study Ayurveda and provide quality Ayurvedic care. JSSAMC is approved by Central council of Indian Medicine (CCIM) and affiliated with Rajeev Gandhi University of Health Sciences . It offers course for students on Bachelor of ayurvedic medicine & surgery and few PG courses. The students and teachers are updated with the advanced information in the field, through 30 various journals as well as an access to Internet. Garden consisting more than 500 species in multiples, which fulfills the need of fresh plant material to hospital. 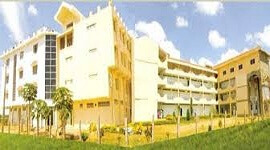 The college is located within the city limits, in serene atmosphere which is very conducive for studies.